Designed to develop your strength, balance, flexibility and core stability simultaneously. Use your own body weight and leverage gravity for a low-impact, high-intensity workout with a variety of exercises. 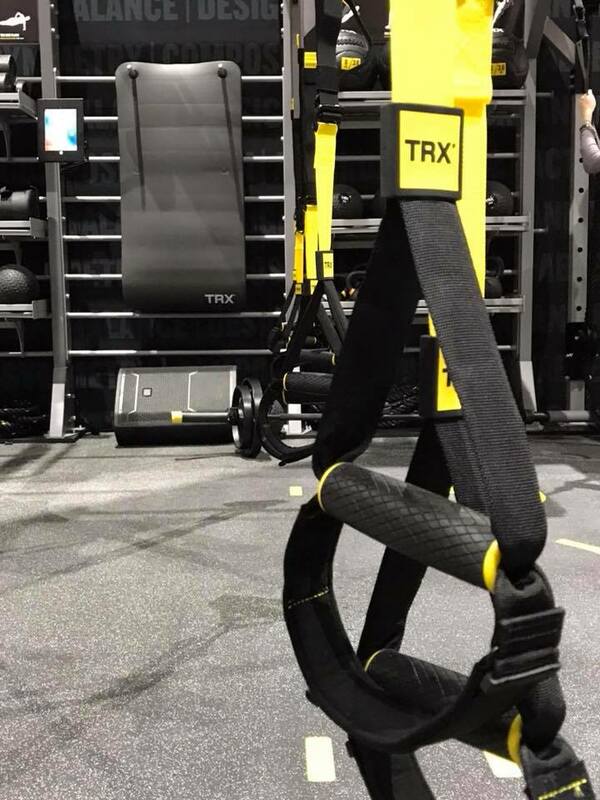 TRX brings a new dimension of strength training to SPORTIME, delivering a fast, effective total body workout that improves your core strength and endurance.